The Daily Telegraph’s round-up of 10 top supermarket wines features two great bottles for less than a fiver – from Lidl and Marks & Spencer . 1 2001 Baturrica Tarragona Gran Reserva, 13%vol, Spain (£4.49; Lidl). German-owned Lidl is a discount shopper’s paradise – “Where Quality is Cheaper”. It has 8,000 stores across 23 countries, giving it fearsome buying power and it certainly has plenty of wines at rock-bottom prices. Some are rock-bottom quality too, but there are gems to be found, such as this ripe and fruity Tempranillo/Cabernet red from Spain, aged for five years before release. It is absurdly cheap and excellent with lamb chops. 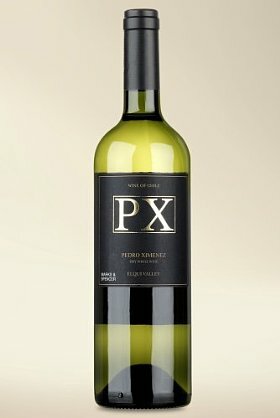 2 2007 Pedro Ximénez, 13.5%vol, Chile (£4.99; Marks & Spencer). M&S might be suffering an alarming dip in its food sales, but its wines are still impressive. 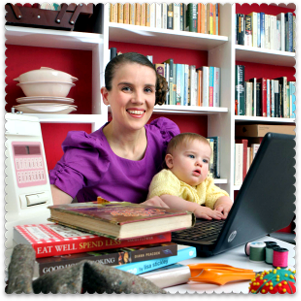 Uniquely among the supermarkets, the buying team blends and selects its own wines rather than buying “off-the-peg”. Here it has used old vine PX (best-known for making gloopily rich sweet sherry) to create a crisp, lively, dry to off-dry white. From Chile’s northernmost wine region, it’s a refreshing apéritif or fine partner to seafood salad. The full list is here. The most expensive bottle comes in at £10.49.